One Plus 6T feature leaked, it will have a popup camera as like in Vivo nex. As per new leak of One Plus 6T feature it will be featured with the pop-up camera as we saw in vivo nex. As we know that the all three popular company One plus, Vivo, Oppo have one single parent company that is BBK electronics. In Vivo Nex the front camera is embedded in the body and can be raised and tucked back in through the automatic motorized process. And now One Plus may also follow this trend in its upcoming phone One Plus 6T. The launching of the One Plus 6T can be set at IV Q of 2018. The new One Plus will have a in-display fingerprint feature. as we saw in many new smartphones. Leaked also revealed that it will have full aluminum body with the back glass panel. The new One Plus will have very different specification from the previous phones. The display of One Plus 6T will have a 6.24 inch Full HD+Optic AMOLED display. The 6T will have a Android Oreo 8.1 with Oxygen OS out of the box. The phone will be powered by the 3,300mAh battery and with the new powerful processor Qualcomm Snapdragon 845 processor. It will have two variant of RAM 6GB and 8GB. 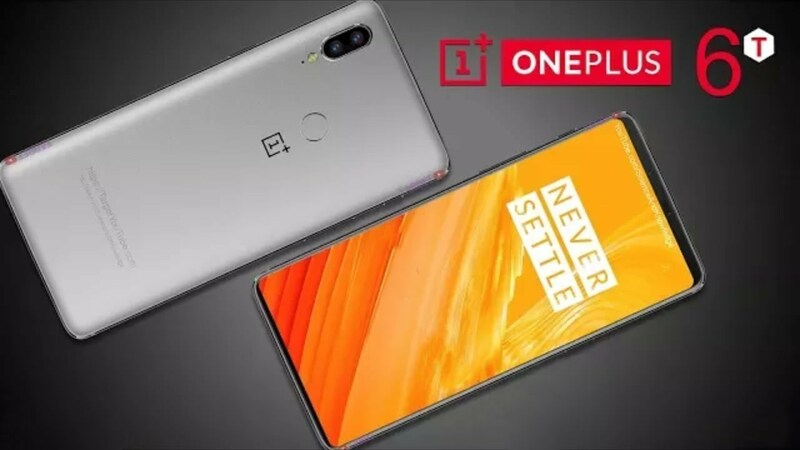 The One Plus 6T may have dual rear camera setup of 2 16MP camera sensor and the front selfie camera may also be the same as 16 MP. This all info has come-up by leaked sources. So final product may be vary on launch. As info is not finalize by company. Comment your opinion on One Plus 6T feature leaked, it will have a popup camera as like in Vivo nex. thanks for reading. Previous articleXiaomi to launch its Pocophone F1 in India including other markets. Here is the Price, Features and specification. Next articleEvolve and Evolve X expected to be launch on August 2 as Blackberry send invitation to media for launch event.